Today, wood remains one of the most popular building materials for arranging flooring. Wood is an excellent material for flooring. It is environmentally friendly, durable and beautiful. This is due to the environmental friendliness, functionality, aesthetics of the material and the simplicity of its installation. Detailed instructions will tell you how to make a wooden floor yourself. Floorboards should preferably be made of softwood, smooth, smooth and free from defects. The right choice of floor boards. Selection of tools and other materials necessary for work. Arrangement of the base of the floor. Its strength, durability, and durability will depend on the right choice of floorboards. 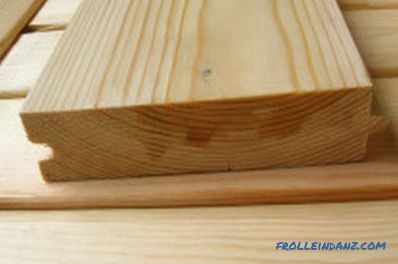 Most often for these purposes coniferous wood boards are used. 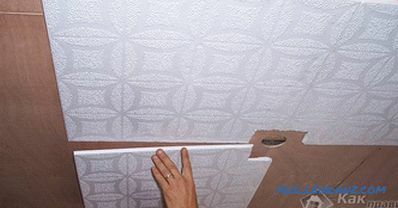 When buying a material, you need to ensure that it does not come across various defects, which include: curvature of wood, delamination, traces of turning by insects, holes from knots, etc. Buying wood should be from the same batch, with a small margin. A trim or sheet piling that does not need additional treatment is best. It is important that the floorboards are dry, otherwise their deformation may subsequently occur. Before purchasing, all acquired wooden material must be treated with a special flame retardant - a fire retardant and bio-impregnation from fungus and putrefactive bacteria. To install a wooden floor, you will need a screwdriver, screws, level, hammer, nails, etc. When preparing various grounds for the various foundations, there are features that should be discussed more thoroughly. 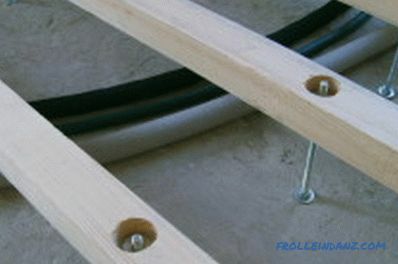 If the floor is on logs, then wooden bars and wedges will be required . 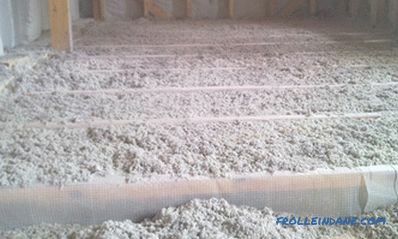 When arranging wooden floors on a concrete base, you should additionally prepare foamed polyethylene. The method of laying floors on logs is considered the most famous and is suitable in almost all cases. A weighty advantage of this method is the ability to hold all the necessary communications under the lags, to smooth out all the irregularities and differences in the level of the floor. The only way is not suitable for low rooms, since it will reduce the height by about 10 cm. Lags are wooden bars, whose height is 2 times more than the width, they are set before laying wooden floors. 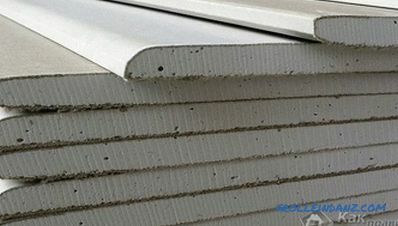 The size of the lag is usually chosen individually in each case and depends on the thickness of the insulation, the distance between the bars, the thickness of the flooring. If we consider wooden floors 4 cm thick, then the distance between the lags should be no more than 80 cm. Lags can be attached to the foundation of a house, and to the walls of a log house, in an apartment - on a concrete base. The correct way is to position the lags across the direction of light. Before laying the lag on the base of the installed waterproofing layer. The lag installation technology is simple and should not cause any difficulties. At one level, along the opposite walls of the room, two lags are securely fastened. Between them, using a kapron thread for the reference point, through the calculated distance, for example, 80 cm, intermediate lags are set. They are leveled at the construction level and with the help of an enclosing element. Fastening of the log is done with screws, nails, and to the concrete base - dowels. All the space between them should be filled with a thermal insulator selected at your discretion, on top of which the waterproofing layer will be laid again. 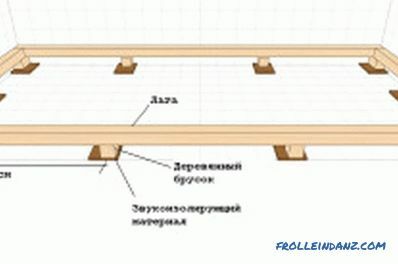 On finished and fixed logs it is already possible to produce transverse flooring of a wooden floor. Other types of preparation of the base for wooden floors can be considered plywood and concrete base. Plywood, being a reliable and durable material, has proven itself very well during long-term operation. 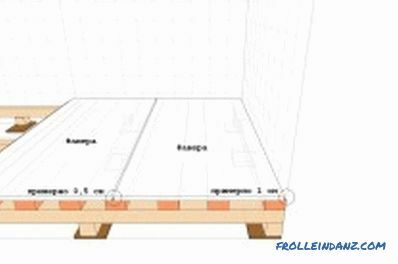 The plywood is installed as follows: lay out the plywood sheets on the bottom of the floor and mark the installation sites with chalk. Lags must be laid flat, which is checked by the building level. The distance between the lags should not exceed 40 cm. Their fasteners are made with screws or long nails. 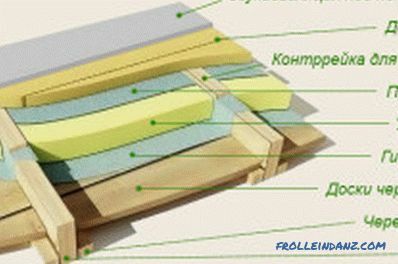 On the lags, as a protection against condensate, a layer of glassine is laid down, on which plywood sheets are mounted and fixed with self-tapping screws. Between sheets of plywood lying on the logs, there should be a gap of about 2 mm. The joints must be well sanded. It should be noted that waterproofing and heat insulation should be laid under plywood. Sometimes wooden floors are laid on a flat concrete base. 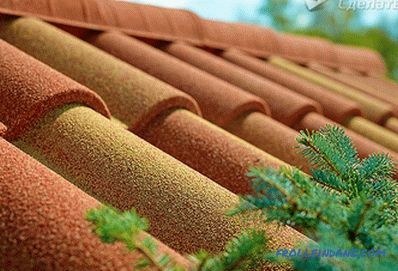 In this case, direct contact of concrete and wood should be avoided, using for this purpose polyethylene foam laid overlapped. It will be easy to make a wooden floor correctly, if its base is securely prepared. 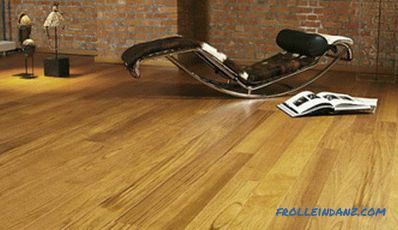 To avoid mistakes and make a wooden floor according to all the rules, it is necessary to follow the technology of its installation. 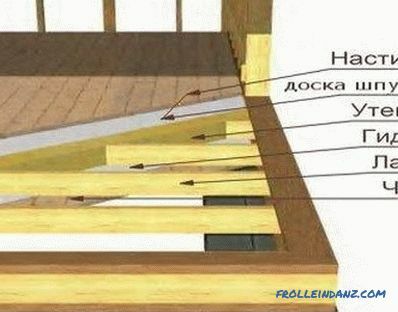 Scheme of the wooden floor. Wood floors are laid perpendicular to the installed logs. Prepared boards miter saw cut to the required size. The first board is laid with an indent from the wall of 10 mm. This is necessary to prevent the swelling of wood. It is fastened with screws using a screwdriver - on the edges and in each log. Fastening can be done with a hammer and long nails. Next to the first board should be put three more, while not fixing. After this, metal braces are installed in the log and between them and the boards wooden wedges are hammered in with a hammer. This is done so that the boards are tightly pressed to each other, and subsequently no gaps appear between them. Now the screws are fastened to the base with nails. Heads of nails or screws are recessed into the wood. The wedges and staples are then removed and used when laying the next planks. The rest of the flooring boards are laid in the same way. The last board, if it doesn’t fit entirely, then it is sawn along along the right size. 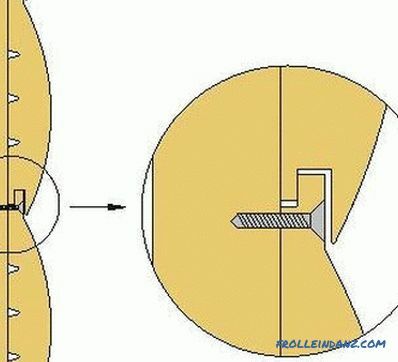 Between it and the wall wedges are hammered using the same technology. After this, it is necessary to fix the last board. 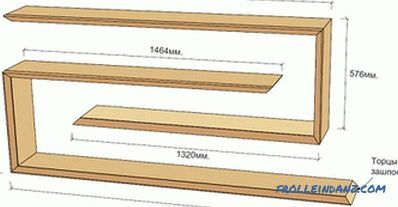 We should not forget to leave a gap of 10 mm between the new floor and the second wall. The gap between the floor and the walls should be covered with baseboards with splashes to ensure free ventilation. After laying wooden boards it is necessary to make the resulting floor surface even and smooth. To do this, carried out such work as scraping, putty and sanding the floor. At the end of the whole new floor in several layers is covered with a transparent varnish or paint on wood and dried. Thus, following the detailed instructions and preparing all the necessary tools and materials for the work, you can independently, without the involvement of specialists, arrange wooden floors at home.